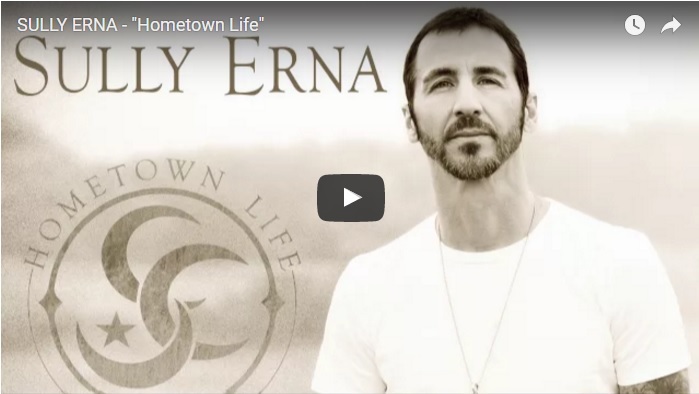 SULLY ERNA—founder, vocalist, guitarist and songwriter for the multi-platinum rock band Godsmack–will release a new solo album HOMETOWN LIFE Friday, September 30 via BMG. Composed by SULLY on piano andacoustic guitar and produced in his New Hampshire studio, HOMETOWN LIFE offers a departure from the tribal, world music feel and experimentation on 2010’s Avalon; the new album’s 10 songs are more accessible, sonicallyand musically precise. Listen to the new song and title track “Hometown Life” exclusively on FUSEnow (here) and watch behind-the-scenes footage of the making of SULLY’snew album, today (here). 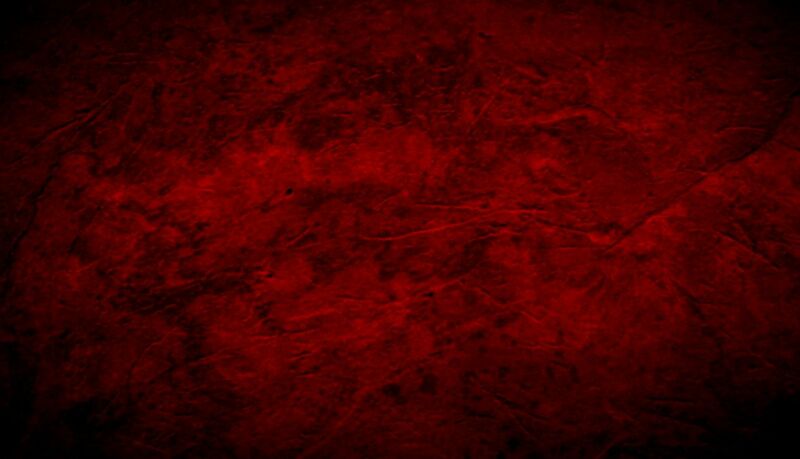 A personal, confessional, raw work which takes yet another stylistic left-hand turn from the music he has created as front man for the multi-platinum rock band Godsmack, HOMETOWN LIFEoffers a wide-ranging glimpse ofErna’s eclectic musical tastes–from the singer-songwriter Billy Joel/Bruce Springsteen narratives of the title track and the bossa nova touch of “Take All of Me,” to the breezy island feel of “Your Own Drum,” the finger-snapping Motown bass lines of the bluesy “Turn It Up,” the country flavors of “Different Kind of Tears” and the wide-screen canvas of mini-symphonies “Blue Skies” and “Forever My Infinity.” All of them are tied together with Sully’s unflinching view of the emotional roller-coaster of his life, drawing us into an intimate space. HOMETOWN LIFE explores Sully’sdiverse musical touchstones from James Bay, new country favorites likeChris Stapleton and Brantley Gilbert to soul legends Ray Charles, Etta James and Amy Winehouse. 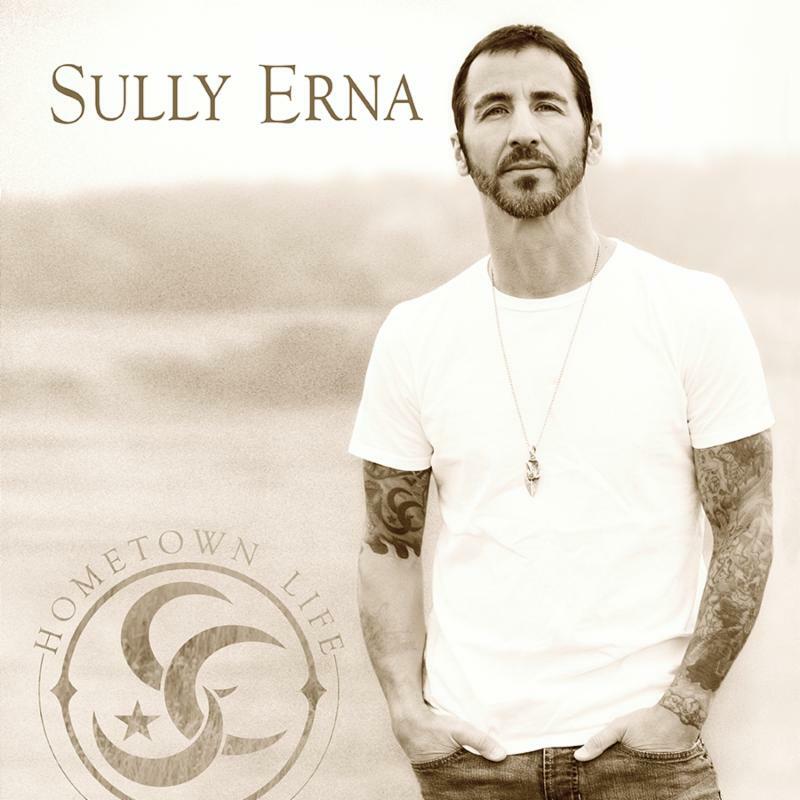 HOMETOWN LIFE allows an inside glimpse at Sully’s vulnerability on a personal level, and he attributes much of his honesty and inspiration for this album to the love of his life, Sarah. “We’ve definitely gone through some complicated times and fought for what we have. And I’m really grateful to have her in my life. We have a very special and unique kind of relationship that most people can only dream of having. And I wouldn’t put that second to anything! These songs are about exposing my inner thoughts, laying myself bare, being honest and expressing genuine emotions… about dark times and positive ones.” Some songs offer fatherly advice, like the percussion-heavy“Your Own Drum,” an admonition to his teenage daughter to follow her own muse and not be afraid to be different, or trying to deal with life’s hurried pace, as in the rhythmic tick-tock of “Father of Time.” On the soaring “Blue Skies,”SULLY reaches out to his loved ones and asks them to acknowledge the man and father he has become from the immature boy he once was.